Cosmos Philly. Greek American News from Philadelphia. Who will be the next champion in Philly? Is 90s Baseball making a return to Philadelphia? Acropolis Pizza has been in Drexel Hill for 30 years; Paul Deenis has owned and operated it for the last 10 years. The American Hellenic Educational Progressive Association (AHEPA) promotes Hellenism, Education, Philanthropy, Civic Responsibility, and Family and Individual Excellence. All Access provides lifts (stair lifts, chair lifts, car lifts, vertical platform lifts, incline platform lifts), ramps and modifications (handicap accessible bathrooms, walk-in showers, grab bars and rails) for people with disabilities and seniors. A convention for seasoned and aspiring artists celebrating the creative process and the mentorship of a new generation. A unique and intimate engagement featuring workshops, educational symposiums, portfolio reviews, demonstrations, and displays from featured artists, illustrators, sculptors, and writers; all willing to share their expertise with those looking to build and expand professional bridges or pursue a career in the Arts. 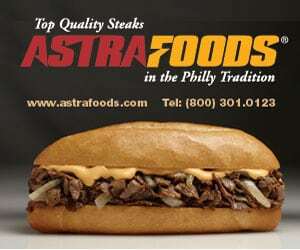 Astra Foods is a preferred manufacturer of the finest quality Philly-Style beef, chicken, pork steaks available in today's marketplace. Audio Visual Solutions, Inc. (AVS), successfully provides professional audio visual services to meeting planning and conference production organizations. A broadline foodservice distributor located in the heart of Philadelphia, PA. Cedar Farms currently provides over 5,000 different items from their northeast Philadelphia warehouse. Offerings include dry, refrigerated or frozen products as well as paper, and many different non-foods, along with disposable goods. Cedar Farms provides everything the independent restaurateur needs to maintain a successful business. Dalessandro's serves a wide assortment of domestic and imported beers and gourmet soda along with the best sandwiches in Philadelphia. Fresh cut rib eye sliced daily! Leading contractor serving the Pennsylvania, New Jersey and Delaware region. Offers new construction and remodeling services for both the Commercial and Residential market. GreekBoston.com is a popular Greek website written in English, dedicated to all things related to the Greek and Hellenic culture. Readers of GreekBoston.com can find thousands of articles about Greek cooking, history, traditions, travel, music and more. Havertown Grille offers delicious, made to order, breakfast and lunch - using only the freshest and finest ingredients. 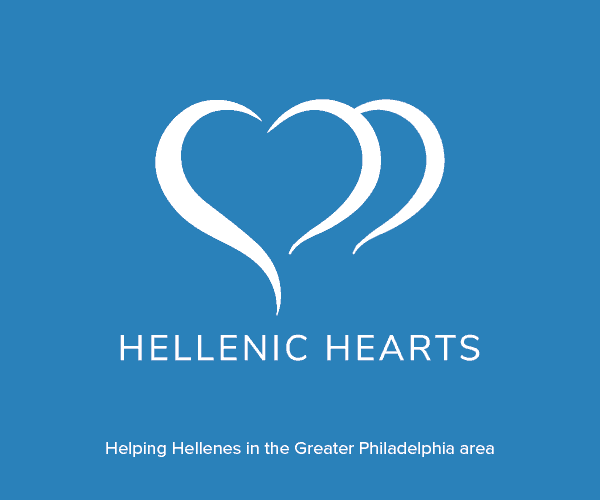 Hellenic Hearts is a non-profit organization created to establish a need-based safety net for Hellenes in the Greater Philadelphia area. KAST Distributors is a broadline foodservice distributor serving the foodservice industry in NJ, PA, DE and MD. Krissos Designer Jewelry is located at 90 S. Brighton Avenue in Upper Darby. One of Camden County’s most dynamic law firms. "We pride ourselves in providing a superior quality of representation." The lawyers at Lundy, Beldecos & Milby P.C. offer attentive service and expert advice. "We are a small business and we understand the economics of your small business." MGK Produce is the regional leader in providing quality produce to the greater Philadelphia area for over 25 years. Auto Repair Shop located at 120 Church Ln in Upper Darby. Modern Auto Crafters values its customers by providing a state of the art finish. Since 1985, Seizmos Music provides the finest in Greek and American music in the country and has captured the attention of all its audiences, young and old alike. 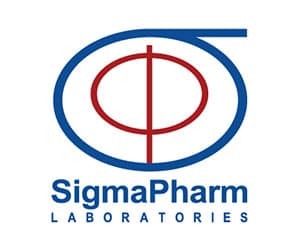 Sigmapharm Laboratories, LLC, a privately held specialty pharmaceutical company, is engaged in the development, manufacturing and marketing of unique generic and branded products. Step By Step Learning Center and Child Care is offering Childcare services as well as a Before and After care program for school aged children. In the summer, when school is out, Step By Step Learning Centers offers a fun filled Summer Camp Program. A volunteer-based organization with a mission of preserving and promoting Hellenism with a goal of inspiring social change and triggering personal growth by reconnecting both youth and adults to their heritage.